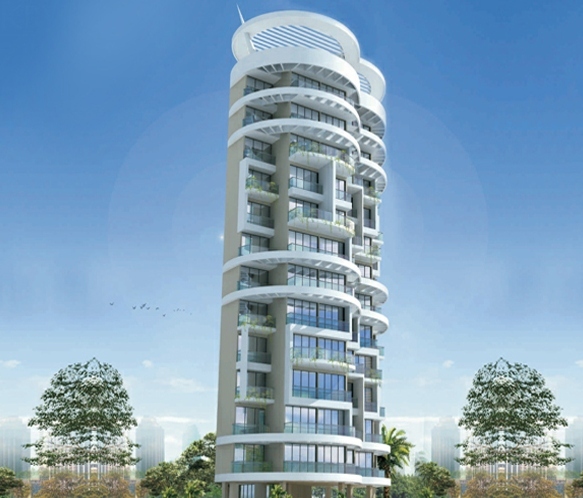 2BHK Flat In One Of The Best Areas Of Navi Mumbai That Is Kharghar Superb Location Is Available For Rent. With Basic Amenities Like, Childern’s Play Area,Lift ,Watchman,Securty ETC.With A Spectacular Views Of The Sector -35 . With The Area Of 1200 Sq.ft. This flat is unfurnished With Still Parking.Get This Flat For Just RS.15000/-.metro Railway Station, Schools, Colleges, Mall And Market Are Located Within Short Distance. Please Feel Free To Call For Inspection.